Cambria was an annual English-language journal containing academic articles and book reviews on geographical and related topics. It was published between 1974 and 1989. 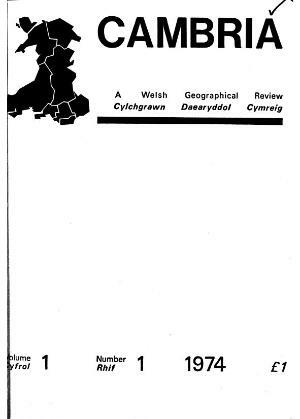 Publisher Details: Cambria was published by a group of geographers in Swansea and Aberystwyth Universities.